Walter Bluer was born in April 1897 in Pendlebury in Lancashire. His parents were Alfred Bluer (1864 – 1943) and Mary Cartwright (1868 – 1902). On the 1901 census, at the age of three, he was living with his parents at 7 Ramsden Fold, Clifton, Pendlebury. His mother, Mary died in 1902 at the age of 33. On the 1911 Census, Walter aged 14 was already working at a local Pendlebury mine as a hand putter, which is ‘a person who pushes wagons’. This was physically challenging work. Around the late 1920s the mines around Pendlebury were facing the same fate as the Black Country mines in the 1880s; they were closing down. This was not only because the mines were becoming exhausted, but also the Great Depression was beginning. Walter was clearly in need of work and made the decision to move to Staveley. He moved from Pendlebury with his cousin, Herbert Bluer, who was also born in 1897. Walter married Lily Hickman on 8 November 1930 in Staveley. 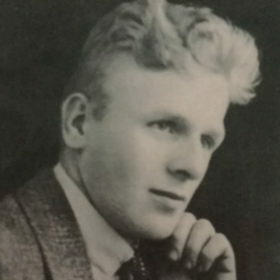 A cousin of Lily’s, Nellie Hickman (1903 – 1985), had married John Arnold Bray (1904 – 1938) in 1928. John Arnold Bray was also killed in the Markham Colliery disaster of 1938. 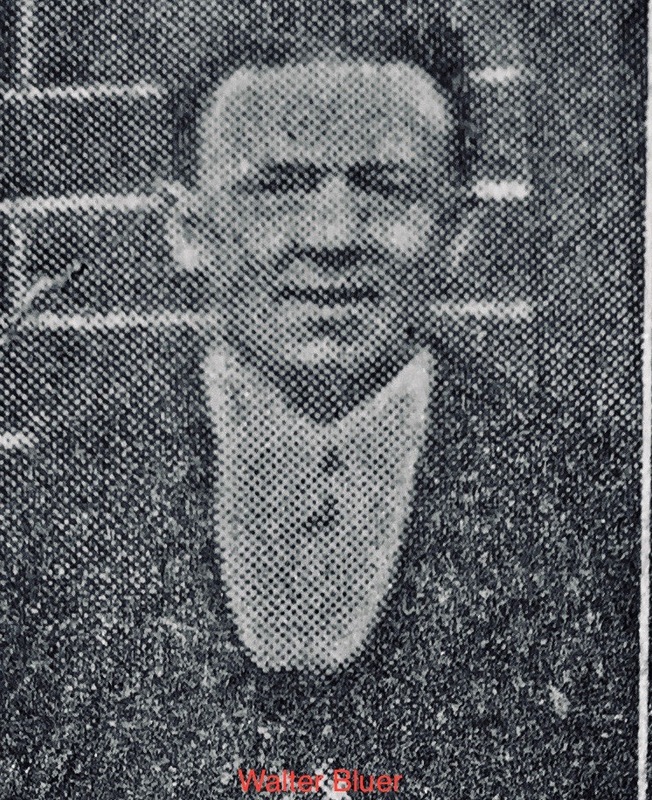 Nellie’s older brother was Joseph Henry Hickman (1894 – 1954) who married Eveline Fanny James. She was the widow of Wilfred Haywood (1902 – 1938) who was also killed in the 1938 Markham Colliery disaster. In 1931 Walter and Lily had a daughter, Dorothy M Bluer (1931 – ). “For hour after hour I waited hoping against hope that he was alive. At one o’clock this morning after 19 hours of suspense, I learned of my husband’s death. Twice previously I had been told that he had been taken to hospital, only to find on each occasion that this was wrong. “I heard of the accident at six o’clock yesterday” she said. “Then I went down to the pit head and waited. After some hours, I returned home to wait for more long hours. It has been terrible”.